EDI tools make it easier for your organization to exchange B2B transactions with your business partners. EDI tools are the difference between having the right communication channels for EDI compliance with preferred buyers/suppliers or not, saving you the hassle of translating EDI messages yourself, having access to your EDI data from anywhere or a fixed location, and the quality of software you use to manage your EDI. Companies utilizing EDI need modern EDI solutions to keep up with the fast-paced environment of business in the digital age. However, the EDI tools available from different EDI service providers vary greatly – many of which will only slow you down. 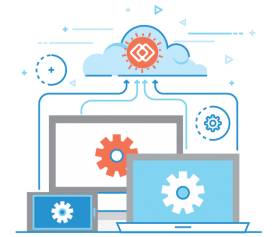 Below are the four must-have EDI tools you should look for when hiring an EDI provider or implementing a new EDI solution in your business. An EDI VAN is the tried-and-true EDI tool for exchanging EDI messages. 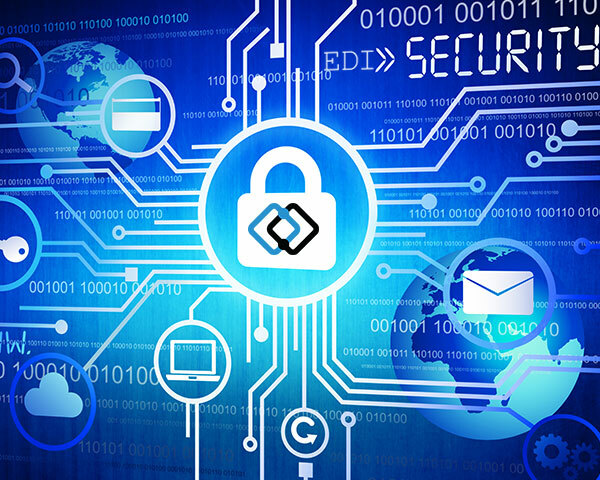 Many industries rely on VANs for their reliability and high-level security features that ensure business data is safe at all times. Some businesses using EDI have moved on from VANs to newer technologies. As a result, many EDI services no longer offer a VAN to their customers. The problem with not having an EDI VAN is that it forces you to use separate EDI services to get full EDI capability. Despite the fact that some businesses no longer use a VAN for EDI exchange, most businesses still do. 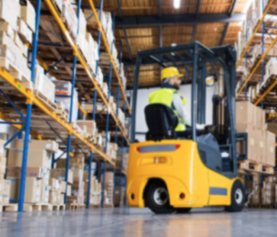 If your organization plans on exchanging business documents with companies in manufacturing, retail, government, healthcare, transportation, and other logistics-related industries, the odds are high that you will need an EDI VAN. 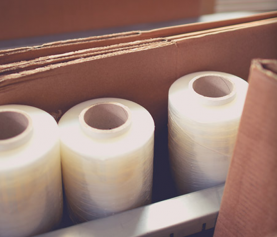 EDI messages use standardized formats to structure the data appropriately for the sending and receiving software, as well as to keep your data protected. Receiving the business data in a format you can use requires EDI data translation – which involves segmenting the individual pieces of data, identifying and verifying the identity of the sending party, converting the EDI data into a usable business document, and sending a functional acknowledgment that informs the sender you have received the message successfully. Data translation is a mandatory EDI tool. However, the EDI translation tool you use will make a big difference in the time you invest in this process. Ideally, you want an EDI service with automated EDI data translation – that way you never have to worry about it at all! The EDI Cloud is the most convenient EDI tool that separates an old EDI system from a modern EDI system. On-site storage of EDI data is a thing of the past. Today, businesses need access to their data from anywhere – which is exactly what cloud technology provides. What would happen if your business suddenly lost all of its EDI data? How would that affect your trading partner relationships? With the EDI Cloud, you’ll never have to worry because your data is accessible 24/7 and backed up to prevent data loss. Plus, cloud technology is more affordable and scalable because it doesn’t require you to invest in a large IT infrastructure that will need updating every few years. Every EDI user needs a tool to manage their EDI data and view their EDI transactions. With traditional EDI management software, you install the program on your computer(s) and manage your data from there. That can work alright, but it requires you to install the software on every computer you want to use for managing your EDI. On the other hand, an EDI web portal is accessible from an Internet browser, providing more options for you. Our BOLD Manager is the perfect example of a user-friendly EDI web portal because you can use it on any device with an internet connection from anywhere in the world. That means you can monitor supply chain activity from home or while traveling, and you can resolve issues with trading partners in a matter of seconds by accessing your transactions from your phone. The best part is getting started with our BOLD Manager is quick and easy. All you need is an email address, and you’re good to go. 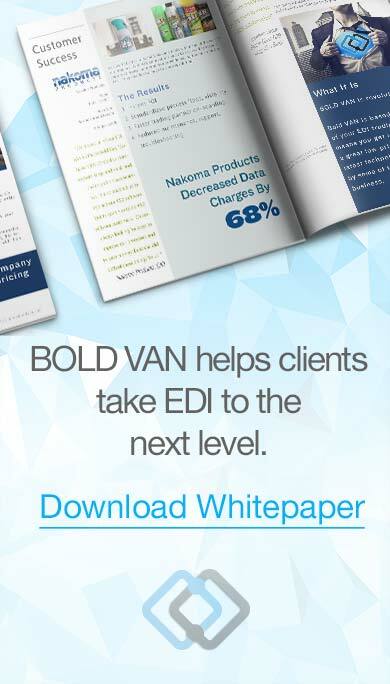 Learn more about BOLD VAN and start using all of these EDI tools today! 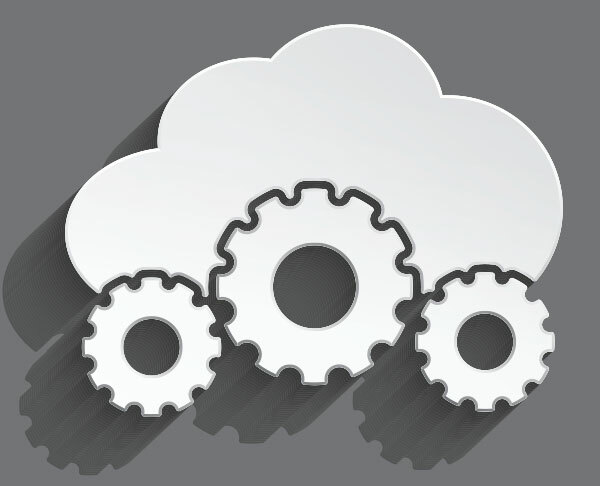 Is a Cloud-Based EDI Solution Right For Your Business?